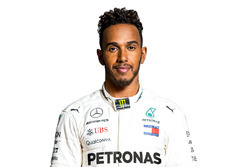 Five-time Formula 1 world champion Lewis Hamilton is among the host of motorsport stars up for recognition at the Autosport Awards on Sunday evening, leading the way with nominations in two categories. Hamilton is set to go head-to-head with 2018 title rival Sebastian Vettel for the final time this year for the International Driver of the Year Award presented by Pirelli, with the pair facing competition from F1 counterparts Fernando Alonso and Max Verstappen. Formula E champion Jean-Eric Vergne and IndyCar champion Scott Dixon are also in the running. 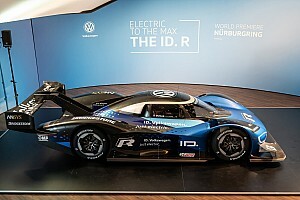 The dominant Mercedes F1 W09 Hybrid headlines the fight for Racing Car of the Year honours, against the Ferrari SF71H, the Le Mans-winning Toyota TS050 HYBRID, the resurgent Audi e-tron FE04, IndyCar’s new Dallara IR18 and the record-smashing Volkswagen I.D. R Pikes Peak. Meanwhile, the British Competition Driver of the Year category pits Hamilton against incoming Williams F1 driver and reigning Formula 2 champion George Russell - as well as FE frontrunner Sam Bird, Super GT champion Jenson Button and Mercedes DTM teammates Gary Paffett and Paul di Resta. Russell is also nominated for two accolades and faces strong competition in the Richard Mille Rookie of the Year category from a roster of impressive young talent, including Charles Leclerc, Lando Norris and Pierre Gasly. From outside of the F1 paddock, Techeetah FE driver Andre Lotterer and IndyCar’s Robert Wickens both received nominations. 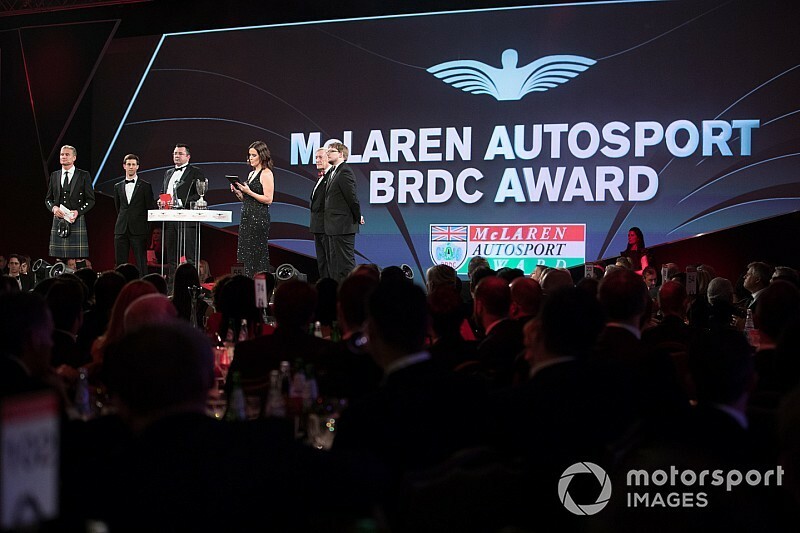 The evening will conclude, as ever, with the results of the McLaren Autosport BRDC Award. BRDC Formula 3 race winners Jamie Caroline and Tom Gamble, Formula Renault Eurocup champion Max Fewtrell, and British Formula 4 champion Kiern Jewiss make up 2018’s finalists, with the biggest prize of the night ultimately going to the driver who impressed the MABA judging panel most during a two-day test at Silverstone in November. 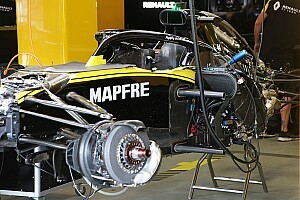 As part of their prize, the winner will receive a McLaren F1 test and full membership to the British Racing Drivers' Club. 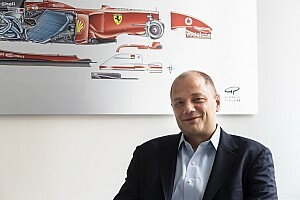 Previous recipients of the award in its 19-year history include David Coulthard, Button, di Resta, Paffett and Norris, while 2017 MABA winner Dan Ticktum is up for the National Driver of the Year award after his Macau victory and strong European Formula 3 season. Elsewhere, World Superbike champion Jonathan Rea is competing against MotoGP riders Cal Crutchlow, Andrea Dovizioso, Jorge Lorenzo, Valentino Rossi and Marc Marquez for the Rider of the Year Award, presented with TATA Communications. Prizes for Rally Car and Rally Driver of the Year will also be awarded, alongside the traditional Gregor Grant and Autosport Williams Engineer of the Future awards. London’s Grosvenor House Hotel plays host to the glittering end-of-season event once again, with all of the action available to follow via Autosport Live from 21.15 GMT.